How Does Temperature And Humidity Affect The Printing of Heat Transfer Paper? 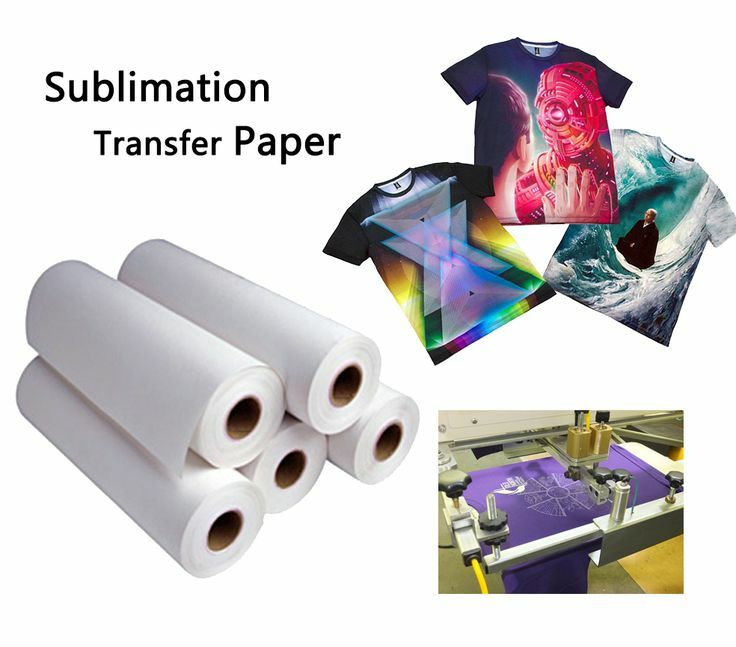 Heat transfer paper and moisture are related because paper is hygroscopic. The substrate attracts moisture from its surrounding environment. It may also release moisture so that equilibrium can be reached in that environment. When it comes to offset, laser, and inkjet printing, moisture content is extremely important. When buying paper, the ones should be bought must have the correct moisture content. You must try and then maintain a stable moisture content when handling the paper. These must be done as per recommended specifications. The measurement of moisture content comes as relative humidity. It affects the moisture amount in the paper. Generally, paper gets produced with absolute moisture content anywhere between four percent and six percent. It means about four percent to six percent of the weight of the paper consists of water. However, paper in an unpacked condition may either dissipate or absorb moisture. Majority of the papers are manufactured to be stable in a 55 percent relative humidity in a 72 degrees Fahrenheit environment. Moisture affects different printing processes differently. The moisture content in digital printing could affect toner adhesion, fuser roller temperature, and paper jams. When it comes to offset, it could affect the press-ink interaction and the paper-press interaction too. The paper and ink relation could also be influenced. Moisture will also affect inkjet printing. It is much more vulnerable to ink spreading or dot gain. There could be delays in drying and inks may show through. Heat transfer paper management is thus extremely important. The sheets should be stored in a particular room where humidity and temperature both can be controlled. If this is not possible. Visit the room where the paper will be printed. Leave the paper there for about 24 hours. Keep the paper wrapped in a shrinking foil as long as possible. It must not touch or be near the outer walls. Prior to removing the wrap, ensure that the paper is the same temperature as surrounding air. Try to maintain production area between 45 percent RH and 55 percent RH. The temperatures should remain constant. The environment should also be a comfortable one. The outside doors must be observed for moisture gain or moisture loss. This may happen from the loading docks. To minimize this, install second barriers like forced air or plastic between production areas and docks. The paper must be acclimatized post printing to permit moisture return or outgas.